We know the level of commitment it takes to support our lifesaving mission, and want to thank you for it with our LifeSaver Rewards program. LifeSaver Rewards recognizes and rewards dedicated donors like you for saving lives through voluntary blood donation, and helping us ensure that we always have a safe, stable, and continuous blood supply in our community, for patients in your local hospitals. You’ll earn points every time you donate. Simply put, the more donations you make, the more points you earn. These points can then be redeemed in your “My Profile” Online Store and exchanged for a wide variety of gifts. Contact your Donor Resources Representative to schedule a blood drive. Earn points for every blood drive per year, the number of successful donations at each drive and the type of donation. Points will accumulate and remain valid for 4 years. 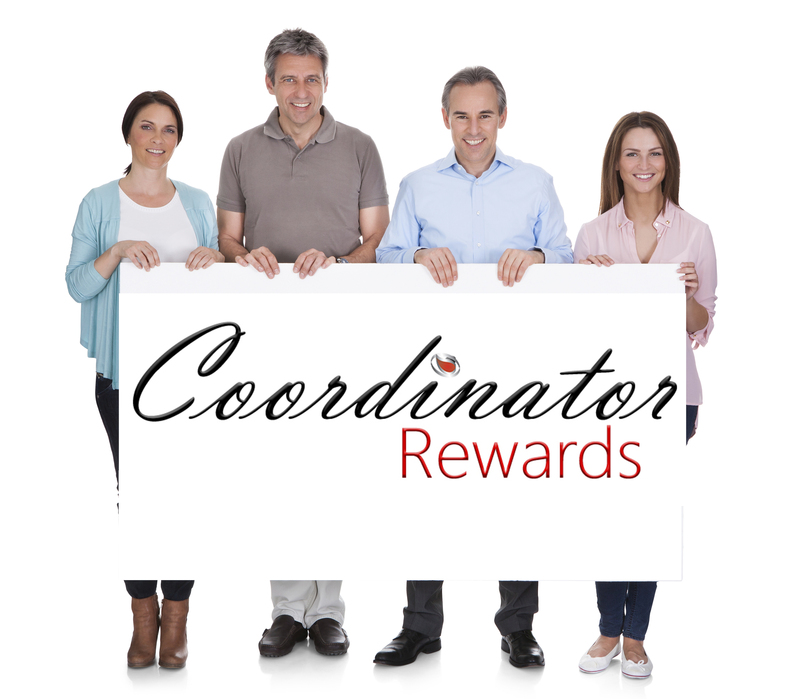 Redeem your points in your “Coordinator Profile” Online Store. Exchange your points for a variety of gifts. Visit Your “Coordinator Profile” to view rewards points and redeem for gifts. Don’t have a “Coordinator Profile” account, contact your Donor Resources Representative.